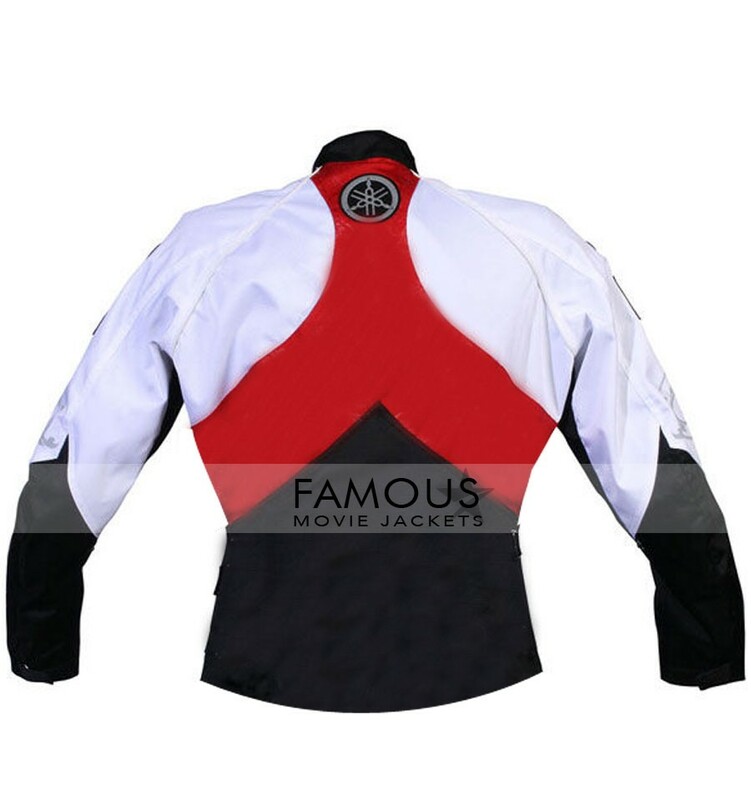 Women well are you ready to look hot among allgirls? 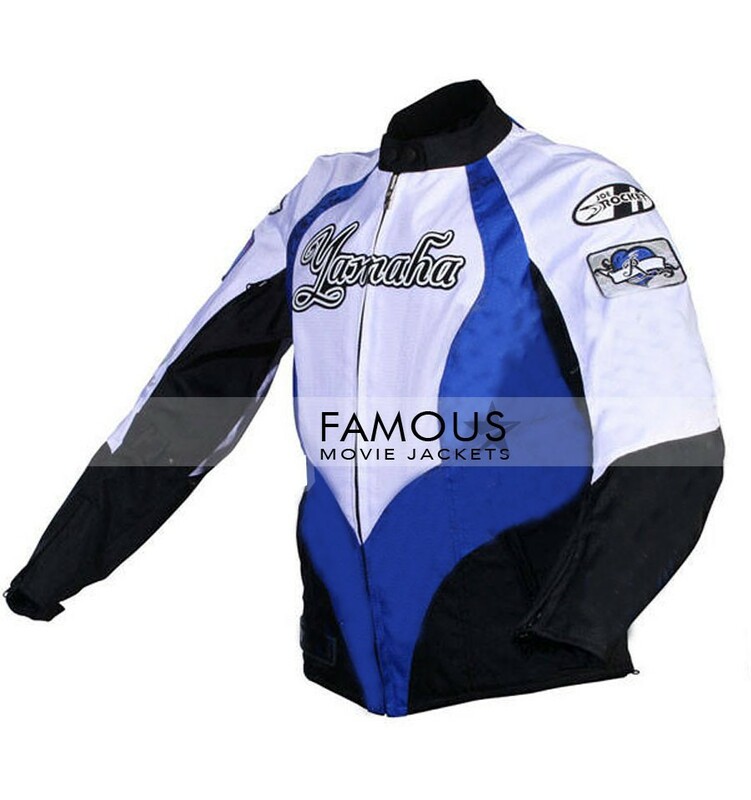 Welcome hereÂ at famous movieÂ we present this versatile Yamaha Ladies Luv Black Motorcycle Jacket with decent blue and white styled color for you with a glamorous name. 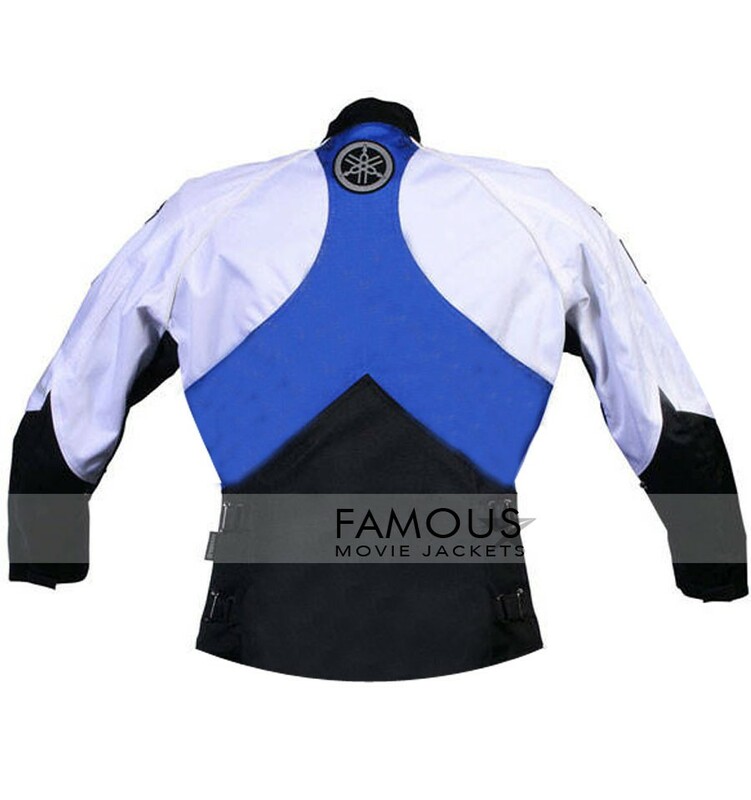 This leather blue cool attractive jacket is the pure definition of the decent way of clothing for women all around the globe.Today the most essential part of clothe before buying a it is its decency level which is given at its best in this Yamaha Ladies Luv Black Motorcycle Jacket.This is totally a new power of introduction in decent clothing sense in people and an ultimate own way of fashionin it.Wearing this jacket on your personality will give a fab look towards your personality and looks and it will proof your inspiration in front of all your friends in a click.t has pure leather used in it with YKK simple zipper in front for closure and an ultra slim look in front .This is pure hot thing which is not short listed for a season only.Make it yours order it now.!! 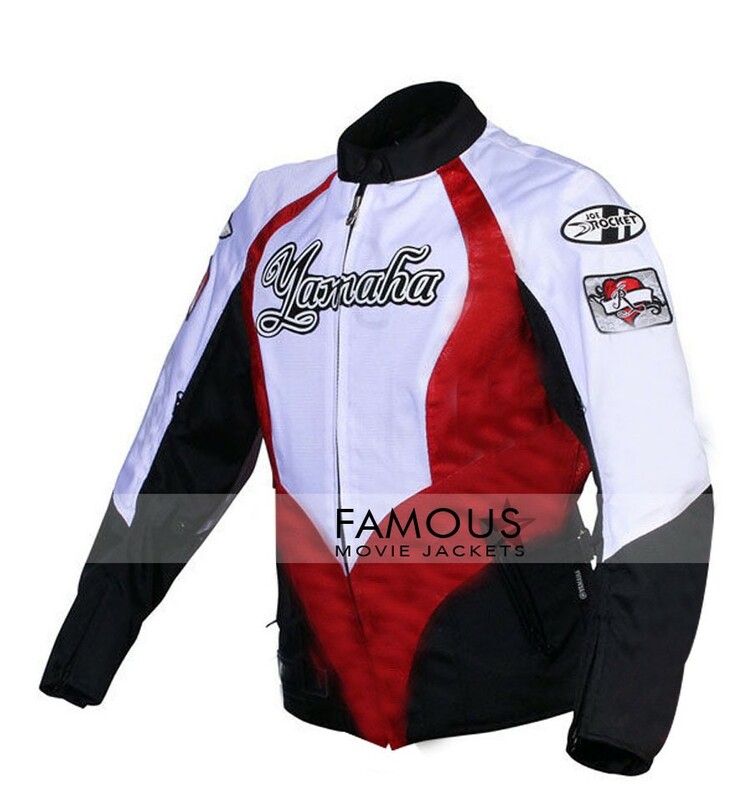 I got this Yamaha Luv Blue Motorcycle jacket yesterday and wore it on a date after party.It seriously makes me feel good because of its stitching and shiny style color looks.